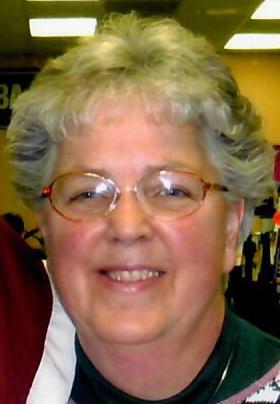 Mary A. Olson, 72, passed away on November 2, 2018 in Mesquite, NV. Mary was born on January 24, 1946 in Minneapolis, MN to Harry Booth and Elizabeth (Green) Booth. 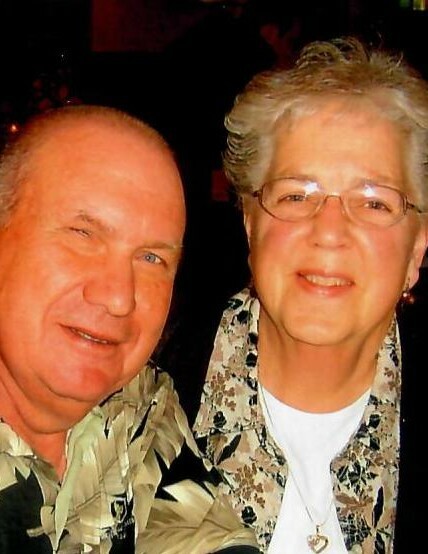 After graduating from South High School in 1964, Mary attended the University of Minnesota. She graduated in 1968 with a degree in teaching.  Before graduating, her dear high school friend, Carol Carling, introduced her to Richard V. Olson. She and Richard quickly fell in love and were married on June 14, 1968 in Minneapolis, MN, and were always grateful to Carol for her part in it. 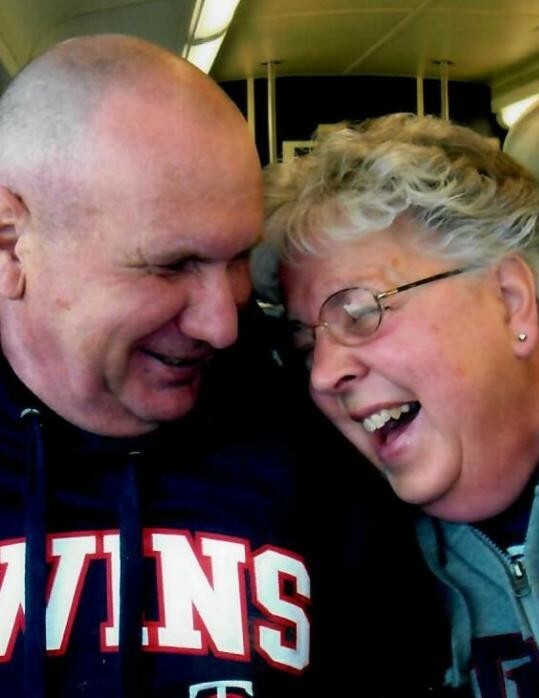 Mary and Rich had a loving marriage filled with love and laughter, making the most of every day.  Mary joined Rich in his military deployment to the island of Okinawa, where she taught in the D.O.D on the base. 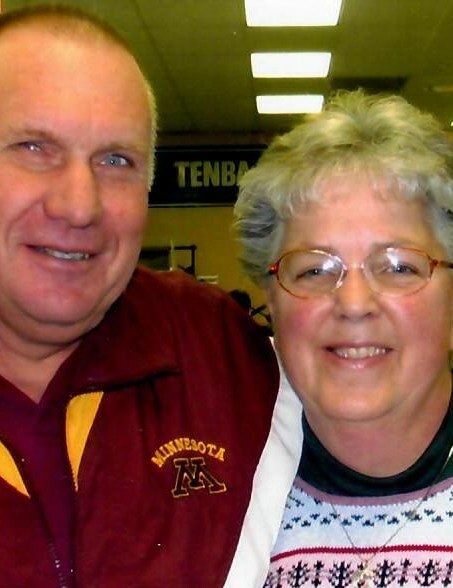 As Rich’s service ended, they returned to the U.S. Minnesota where Mary continued teaching elementary school in the Elk River, MN School District until her retirement in 2004. Mary was a gifted teacher who loved teaching and encouraging her students to reach their highest potential, just as she did. She loved to teach them the joy of reading, and was known for her creative teaching, even receiving an Excellence in Teaching Writing award from the Governor of Minnesota. She and Rich loved their time in Princeton, MN, hosting their famous Halloween parties and spending time with their friends. After retirement, they built their dream home in Royalton, MN on the Mississippi River. They began to volunteer at the Pine Grove Zoo for the next twelve years. They learned to care for the many animals there, and were often tasked to transport the many animals for their exhibits. Mary loved the constant traveling and running after escaped wolf cubs. 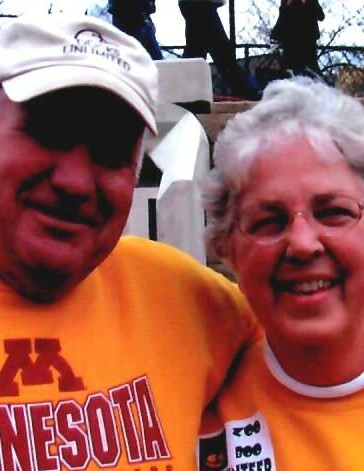 Mary and Rich were devoted fans of the U of M Gophers, and followed them around for several seasons. As major sports enthusiasts, They enjoyed loved watching football, basketball, and baseball; and enjoyed playing golf in the many locations they visited and lived. In 2016, they moved to Littlefield, AZ to settle down and embark on a new adventure. Mary enjoyed reading and visiting the area casinos with Rich. Mary was the life of the party and loved to have fun and to laugh. She loved those around her and making friends and easily made friends with everyone she met. She will be greatly missed by all that knew her. Mary is survived by her husband; Rich Olson, her sister; Judy Slyter, sister-in-law; Barb (Norman) Johnson, her brother-in-law; Jim (Anita) Olson; several nieces and nephews, her “adopted” daughter; Marnita Van Hoecke (the Pine Grove Zoo Director), her dog; Minnie, and was considered a second mother and godmother to the children of their lifelong friends, Carol and Kenny Carling.